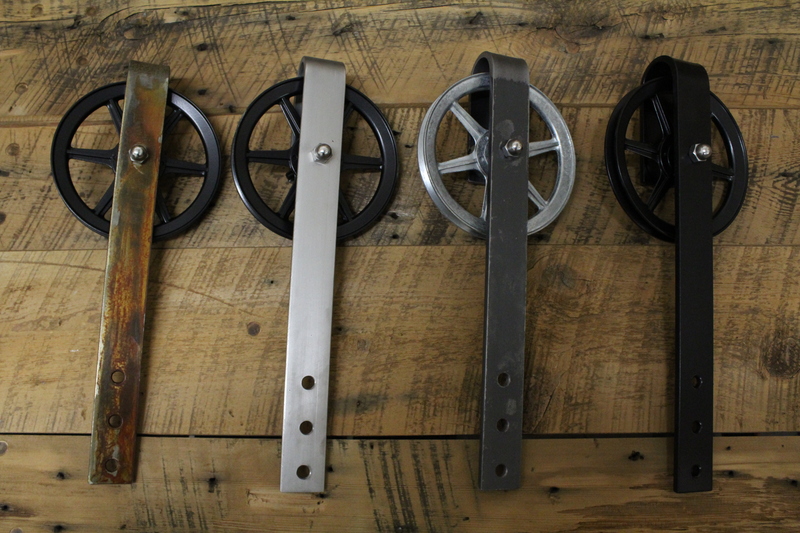 REBARN’S 6″ Carriage House Barn Door Hardware! 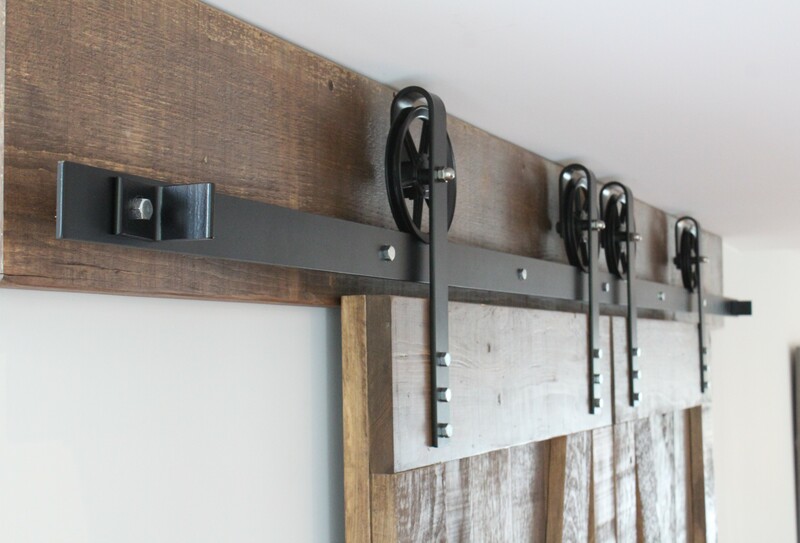 REBARN’S 6″ Carriage House Barn Door Hardware is outstanding! It looks as great as it performs, and comes in a variety of finish options. And as with all of our barn door hardware…it comes with a full guarantee! 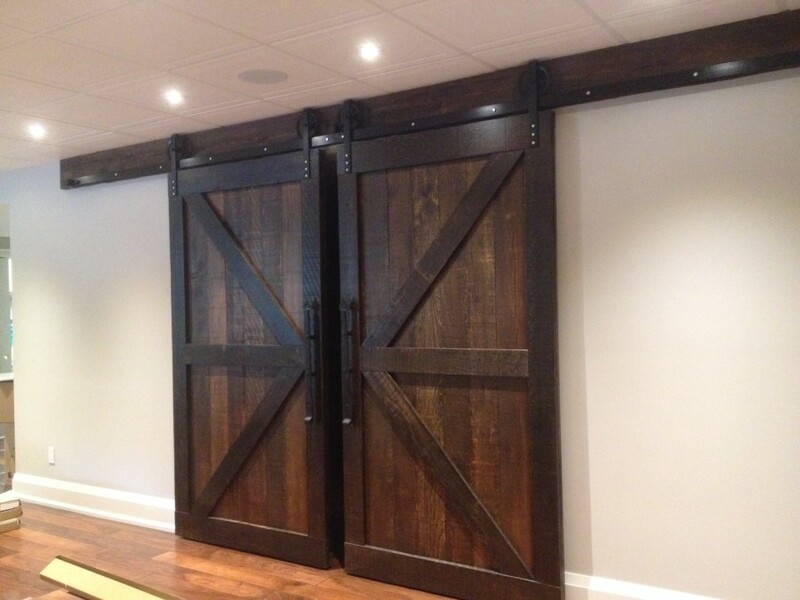 TORONTO CEILING MOUNTED BARN DOORS! Rebarn.ca Copyright © 2016 | All rights reserved | "Looking For Industrial Furniture? Look @ The Refined Pallet!